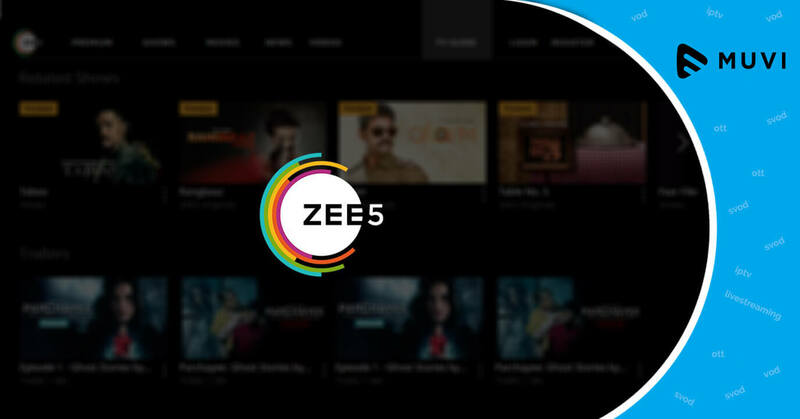 The subscription and advertising revenue from Zee Entertainment Enterprises’ video streaming channel, ZEE5 have given more than the expected range of profit to the media company. In terms of analysts’ report, Zee was expected to make a profit of around $60 million; but the end of December showed it to be $79 million. 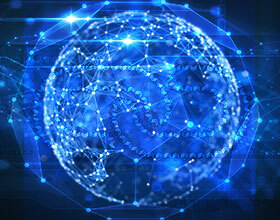 The OTT platform ZEE5 added more than 56 million monthly users by the end of December which is calculated to be a 36% hike from that of September. 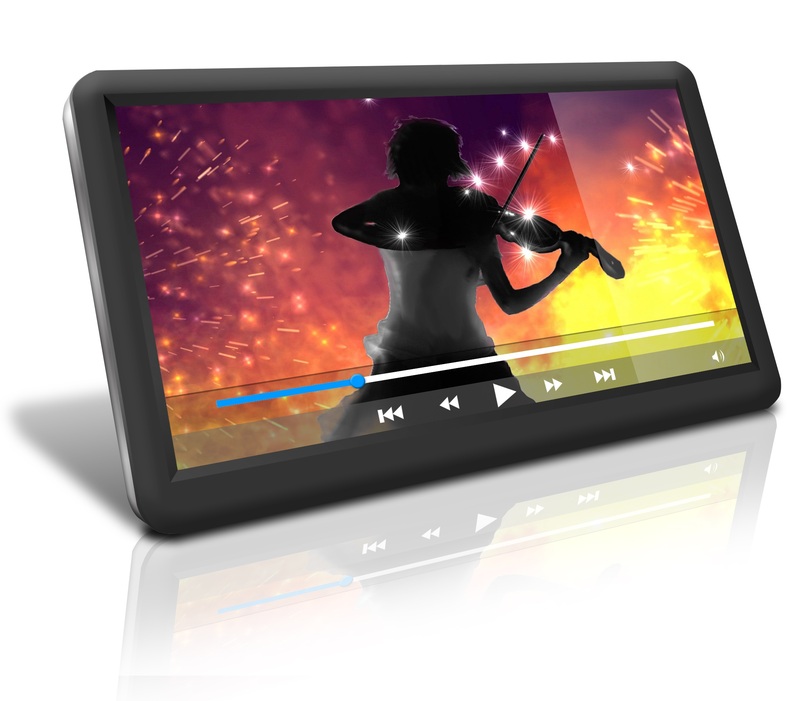 During the third quarter of 2018, the video-on-demand (VoD) service has experienced a revenue upsurge in every segment – 18% rise in operating revenue, 23% rise in subscription, and 22% rise in advertising revenue. The founder and largest shareholder of Zee, Essel Group, is planning to sale around 21% stake in the company to increase its global appeal.